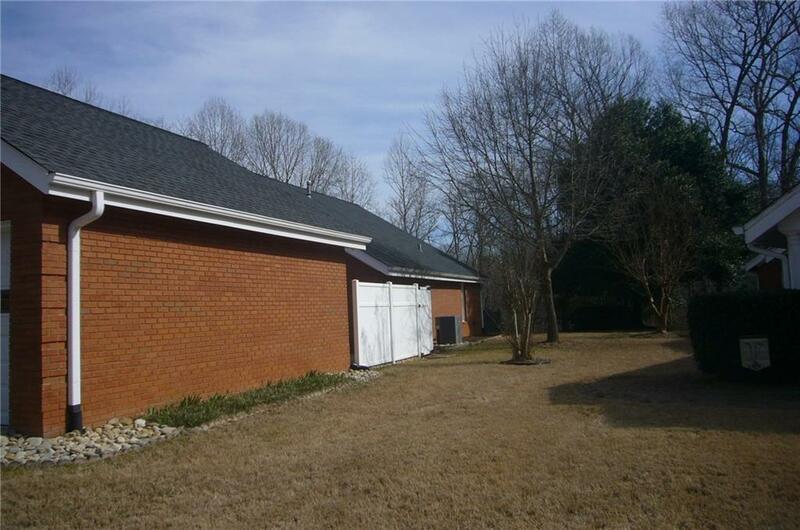 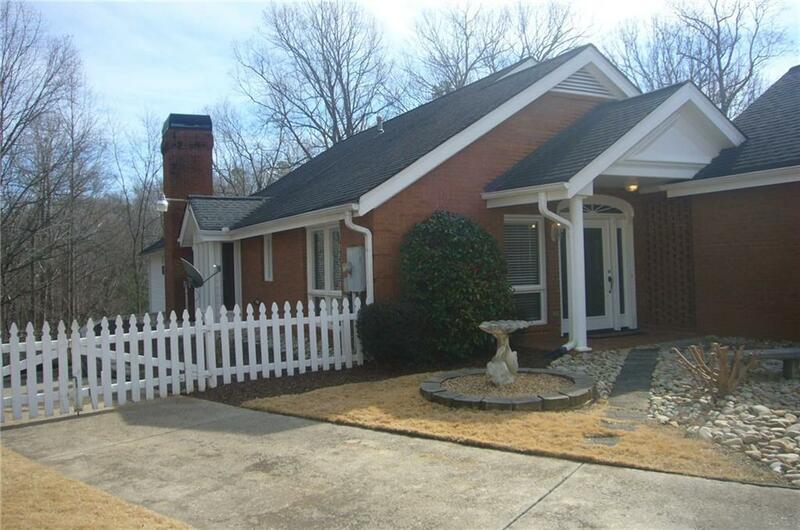 For Lease in the city, Beautiful well maintained brick home w/finished workshop downstairs. 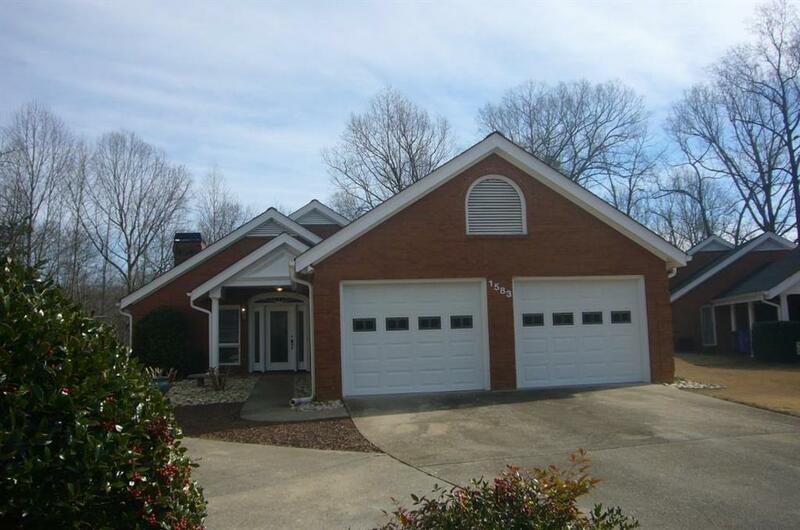 Conveniently located, minutes from 985, schools, hospital, shopping, & restaurants. 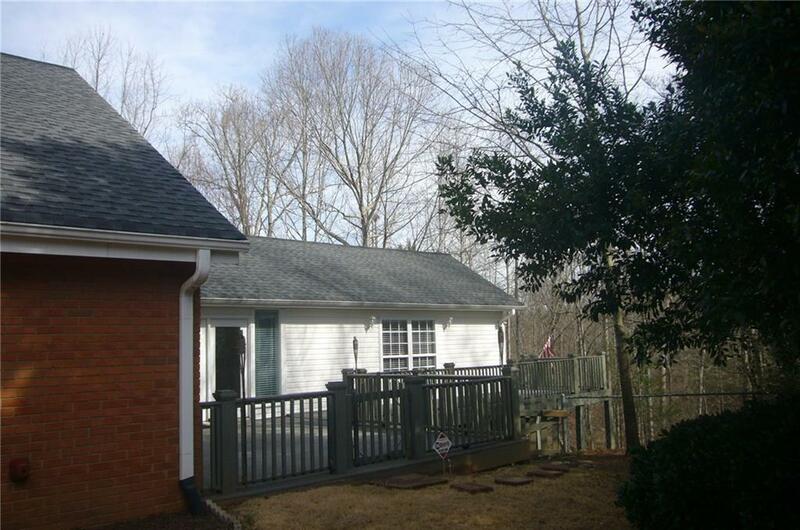 Home features living rm with FP, 2 masters, sun room, lg decks over looking private wooded backyard, 2 car garage in quiet cul-de-sac Included with lease: Lawn care, alarm system, all appliances includes washer & dryer.